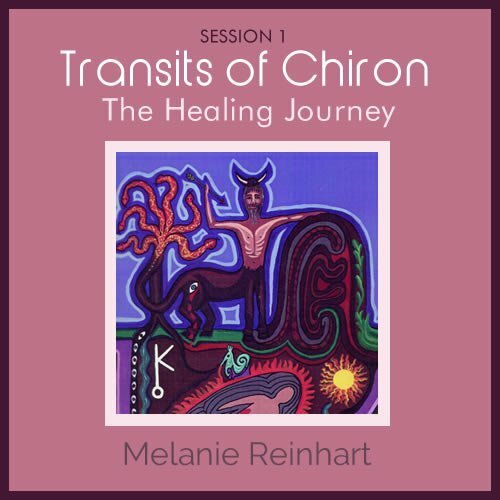 Join Melanie Reinhart for the first of a 3-part series on the transits of Chiron. Join Melanie Reinhart for the first of a 3-part interactive webinar series on Chiron’s transits – which present a great opportunity for understanding its process in the horoscope. Melanie will introduce “Chiron consciousness” which opens us to other dimensions, including the ancestral realm. This underpins our life, and may be the source of blessings and gifts we inherit, but may also present unresolved suffering which needs our attention. Key points of Chiron’s symbolism, mythology and astronomy will be explored, and the Chiron Return will be featured, with its theme of birth/rebirth and spiritual transition. We consider the “inside-out” metaphor of interpreting Chiron transits to natal planets, training ourselves to look for the obvious and working with the astrology that we already know. We explore the notions of “echo”, “mirror” and “recapitulation” in understanding Chiron’s transit process. Suggestions for healing practices will be offered to accompany your healing journey, and the final session will include a guided imagery process. To work with the transits of Chiron, we need first to understand its meaning and process in the horoscope. Melanie will introduce Chiron consciousness, which brings a perception opening to other dimensions, revealed by considering the symbolism of the mythology and astronomy. Significantly, this includes the ancestral realm, which underpins our individual life, and from which we may inherit both blessings and gifts but also unresolved suffering which needs our attention. Pre-recorded webinar available for instant download. OR download the complete 3-part series. 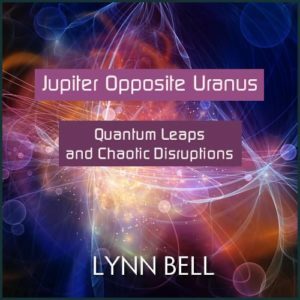 As someone with Chiron in a prominent position in my chart, I appreciate having this extra teaching from the premier Chiron expert to go along with her book. In this class, she presents some important roles and associations of Chiron’s Healing Journey of the life with the process of awakening, or the journey to find the light within. 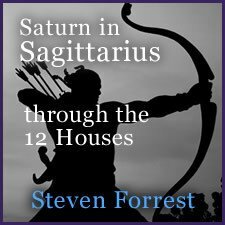 She discusses the “Chiron process”, which is more an inner process, and the “healing view” of life and astrology. She talks about Chiron’s relationship to the solar process of individuation. What she calls the “Chiron consciousness” is very subtle and based on mind-body connection. I find her very wise and mature, as others have said. For instance, she believes that using simple practices to expand and open the mind/heart are just as important to doing astrology work as are learning all the rigors of facts and correlations that we have to learn, and she even provides a simple exercise. 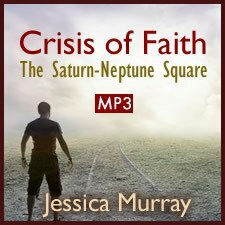 She talks about various main themes that the Chiron Process seems to want to develop, including this quote: “The compassion to feel our own suffering rather than looking away, rejecting it or projecting it; the courage to not deny it or identify with it; being willing to accept the Guidance it brings, about balance, need for change, opening of mind and heart, purifying of consciousness, expansion of world-view…etc”. On one hand her presentation contains a lot of holistic content, and broad themes. I find it very contemplative and spiritually stimulating. On the other hand, she also presents several minutes of interesting astronomical details and correlations toward the end of the talk. This seminar was a joy. Melanie Reinhart is one of the great sages of our time. 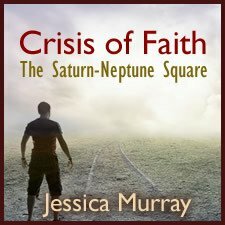 Her knowledge of Chiron and the other Centaurs is a harvest of tremendous love and creative imagination; her guided meditation was profound. I hope she returns to Astrology University often! Thank you. I found this well-rounded and very informative, including the astronomy, astrology, and mythology; Melanie has a gentle and easy manner which is lovely. Her wisdom penetrates, and her mastery of the topic is very evident. I plan to attend the next two webinars, if at all possible. What a treat, this is among my favorite topics. Insightful and thorough presentation of complicated and relatively new concept. I have enjoyed every moment of it!